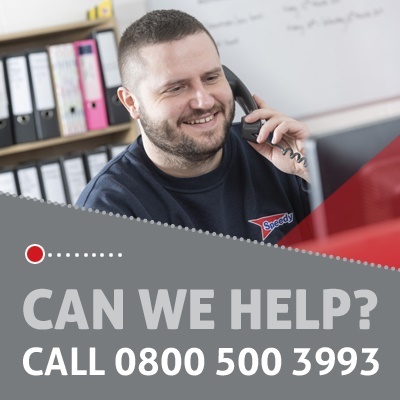 Based in our Hatton Cross depot, the role of Delivery Driver is a busy and productive role. You will be driving a 3.5 ton flatbed van, delivering hire equipment around the local area. This role is vital to our operation, you will be the face of our business and a representation of our vision, mission and values.